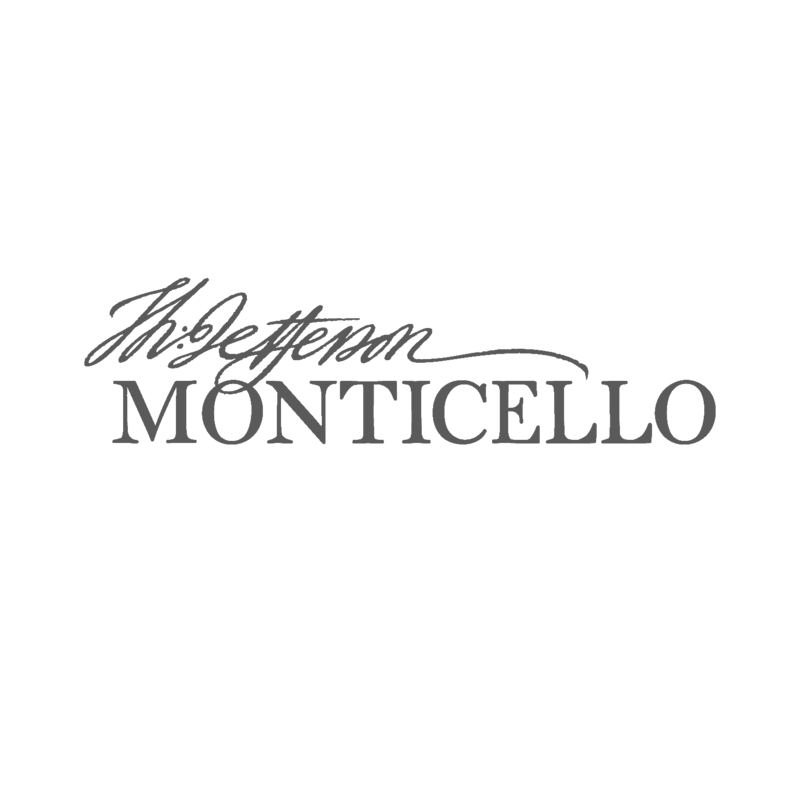 For almost 90 years, Monticello has been maintained and kept open to the public by the Thomas Jefferson Foundation, Inc., which owns over 2,500 acres of Jefferson's 5,000-acre plantation. The new Monticello Digital Classroom, launched in 2017, combines content from the prior classroom archive with materials from the Sea of Liberty website. The site includes lesson plans, articles, and multimedia content for use by teachers, students, and scholars of all levels. All materials are cross-referenced, searchable, and available for download. This map of the western part of the Lewis and Clark Expedition was drawn by Samuel Lewis (no relation to Meriwether) using drawings supplied by William Clark. Students engage in a thoughtful and academic discussion about Jefferson and slavery after having worked through key quotes and primary sources regarding the topic. Our school programs brochure has links to resources and programs for teachers, and a poster for the classroom on the inside. Thomas Jefferson, the man who wrote the famous line “all men are created equal,” was a life-long slave-owner. Over the course of his life, he would own 600 human beings, and at any given time there would be roughly 100 slaves living and working on and around Jefferson’s plantation and farms. This handout describes Thomas Jefferson’s views on slavery.